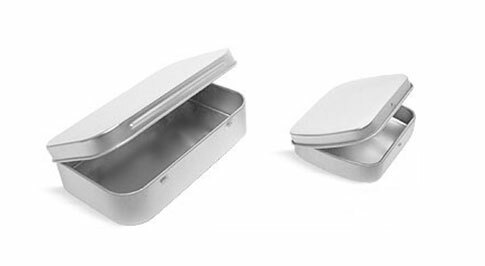 These metal tins are an ideal way to store your medication and vitamin supplements. 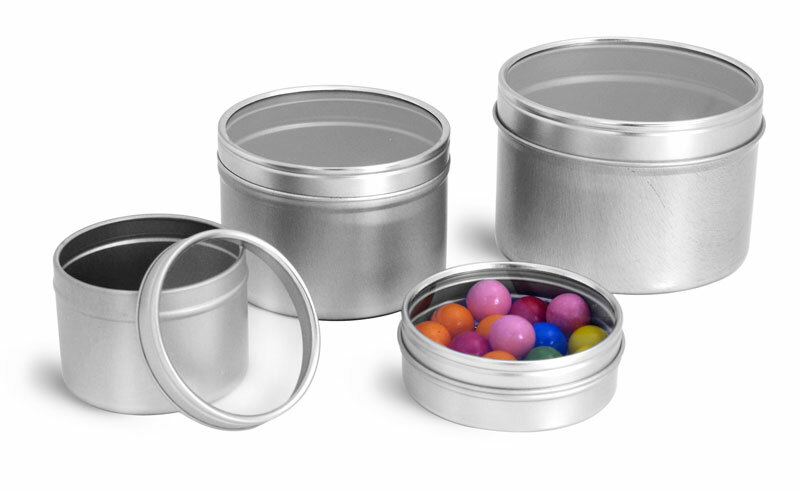 They are offered in a 48 and 79 mm length. 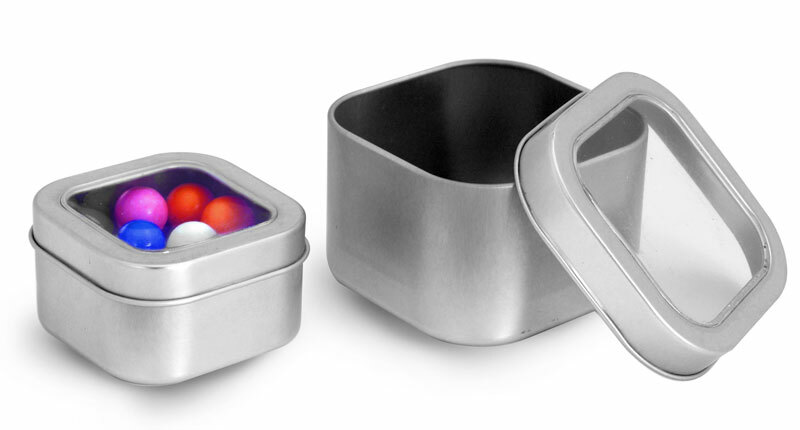 Their slide tin top makes for an easy way to open and dispense your pills. 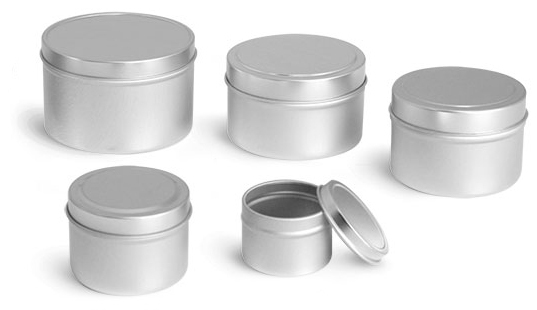 SKS offers a wide variety of containers for storing medications, vitamin supplements, pills and more!